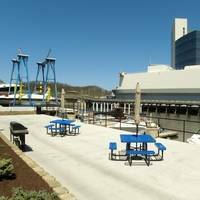 Every year millions of people take advantage of the recreational opportunities Lake Allatoona provides. One reason for all the visitors is the fact there is a lot of lake to enjoy. 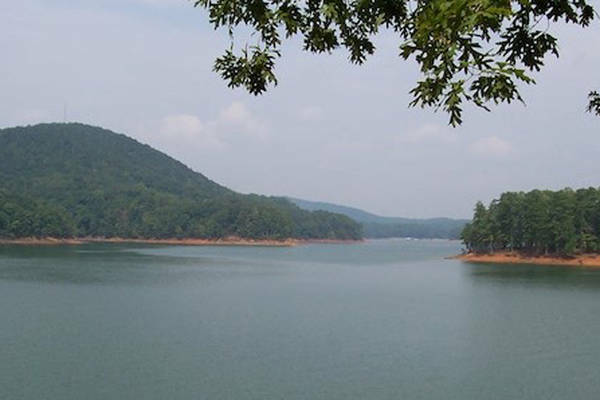 When it is full Lake Allatoona covers more than 12,000 acres and has 270 miles of shoreline. The lake and much of the land that surrounds it are managed by the U.S. Army Corp of Engineers. 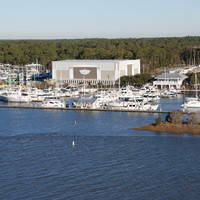 It is considered one of the best lakes in Georgia, and Glade and Little River Marinas are the best marinas on Lake Allatoona. The lake is located on the Etowah River, a tributary of the Coosa River, about 30 miles north of Atlanta. No reviews yet! 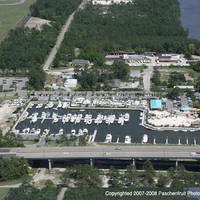 Be the first to write a review of Little River Marina.